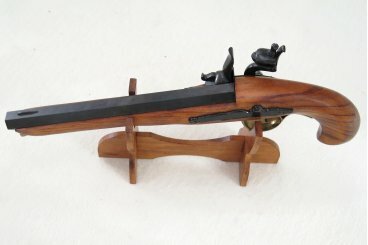 In combat, usually these weapons were used for a single shot, since the method of reloading was very slow and it was not usually time enough to recharge. 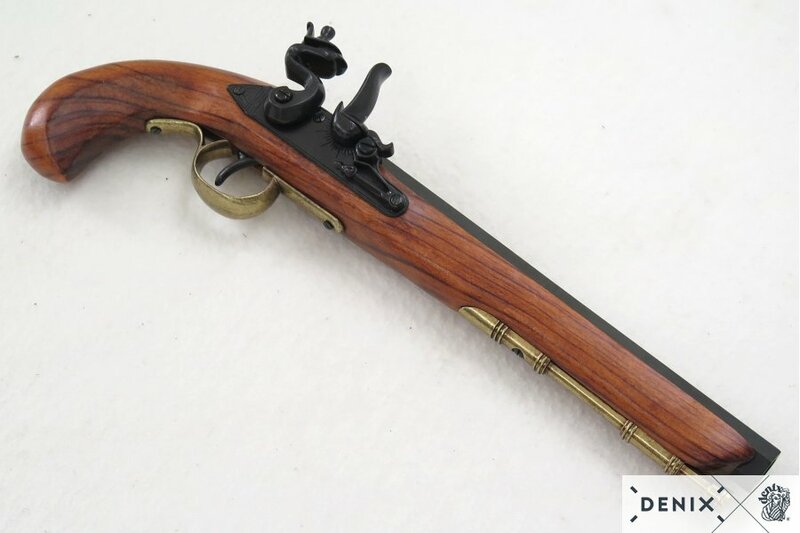 Therefore the fighters after firing were forced to draw their sabers or swords or to use the pistol as a blackjack. 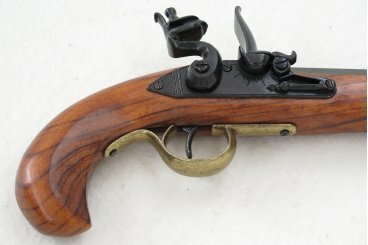 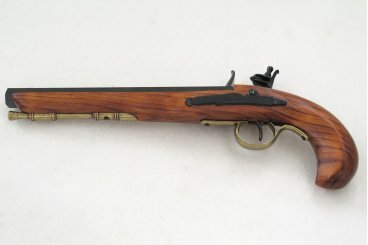 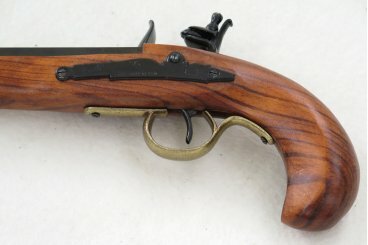 The Kentucky Pistol was a classic American weapon for the early explorers, used in the American Revolutionary War (1775-1783) and in the American Civil War (1861-1865). 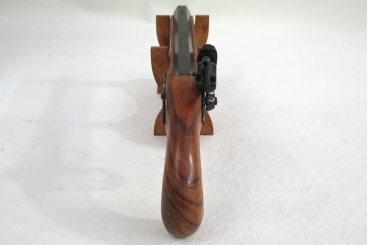 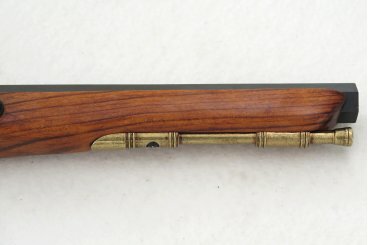 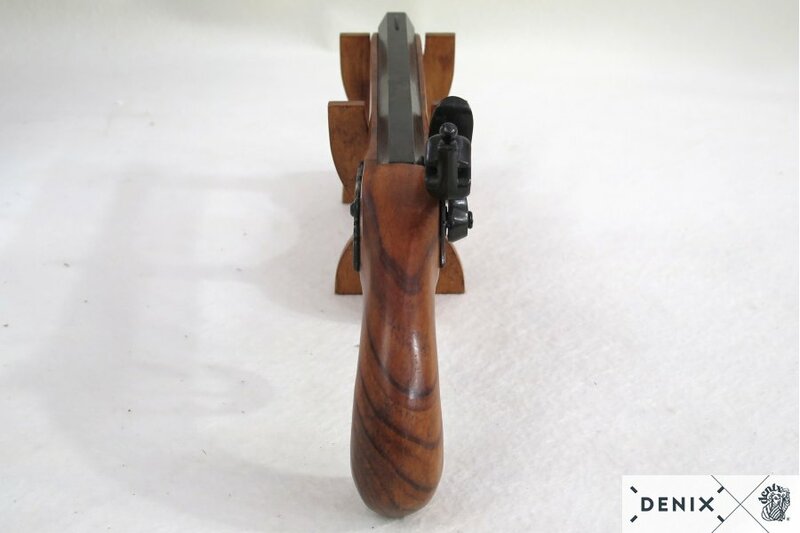 Often it was accompanied with a rifle of the same caliber, allowing the user to shoot the same ball of lead. 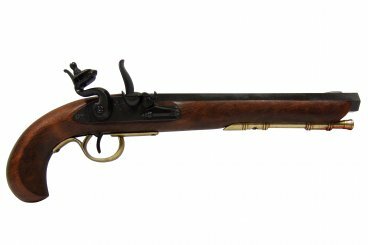 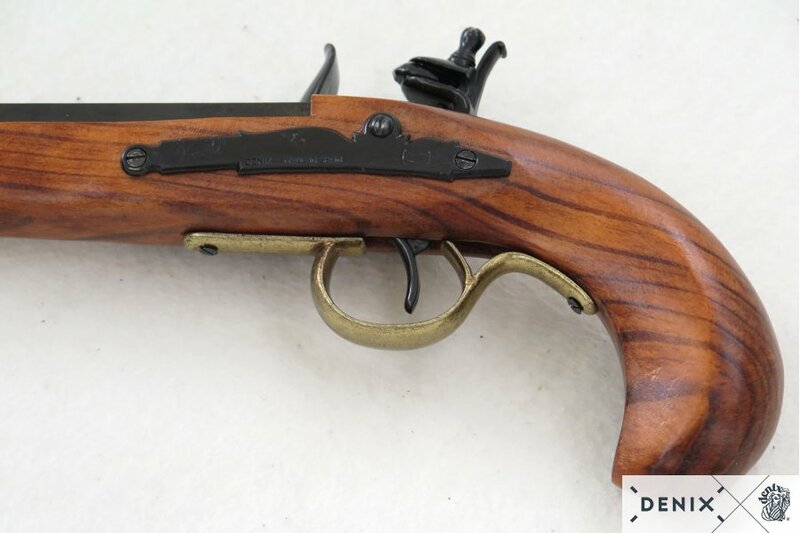 Revive with the historical reproduction DENIX of this pistol the American Revolutionary War and the American Civil War!